In WordPress, HTTP error is a code which signals that something went wrong during a file upload process. Typically, the WordPress HTTP error occurs when you try to add an image and other types of files to the media library. This guide covers 9 proven solutions to this problem in no particular order. Without further ado, let us get started! Let us overview possible fixes for the HTTP error when uploading images to WordPress. 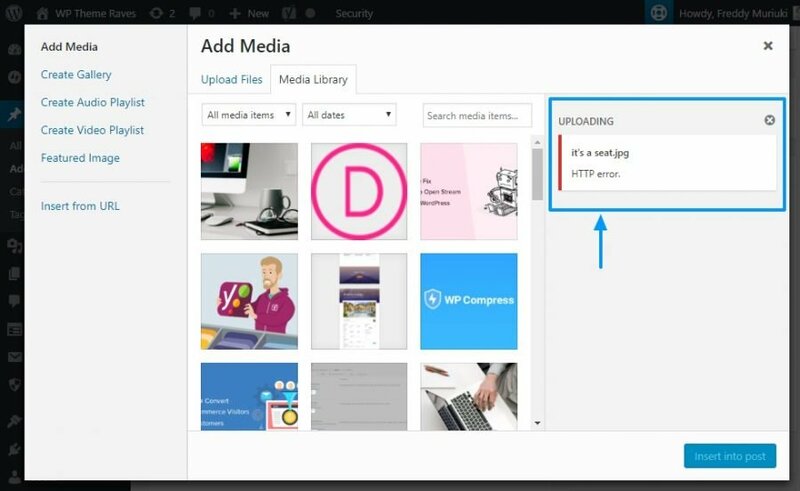 In addition, the following solutions will work for you whether you’re uploading an image, a video, a PDF file or any other file type that WordPress accepts. At times, a temporary glitch in the server may cause a WordPress HTTP error. Before you try any of the solutions in this post, first you should ensure if the error always persists. Begin by waiting a few minutes and uploading the media file once again. If the second attempt is successful, it could mean that a temporary problem occurred at the time of the error. Additionally, clean up the image file name, i.e., eliminate characters such as apostrophes and semi-colons among others. A good number of users reported the error as resolved after removing apostrophes from the filename. However, if the problem persists, read on for more solutions. It is possible that the WordPress HTTP error is unrelated to the website and could be the result of something more unexpected – your browser. There have been reports of HTTP error popping up while using Google Chrome. While it is an excellent browser, switching to a different one will let you confirm if the problem is browser-related. In case the problem persists, more troubleshooting steps are presented below. If the WordPress HTTP error appeared after installing a plugin, your best chance is to deactivate it. To save you some trouble, image optimization plugins are known to cause this issue. As such, if you have an image optimization plugin, disable it temporarily and try uploading the image once more. If the HTTP error disappears, you may try looking for an alternative image optimizer plugin. Alternatively, you could try to get in touch with the plugin developers to troubleshoot the error further. However, if the error persists even after disabling all plugins, move on to more solution presented below. The above code increases your PHP memory limit to 256MB. Before adding it, you should also confirm what the maximum available memory limit is on your server by checking PHP info. 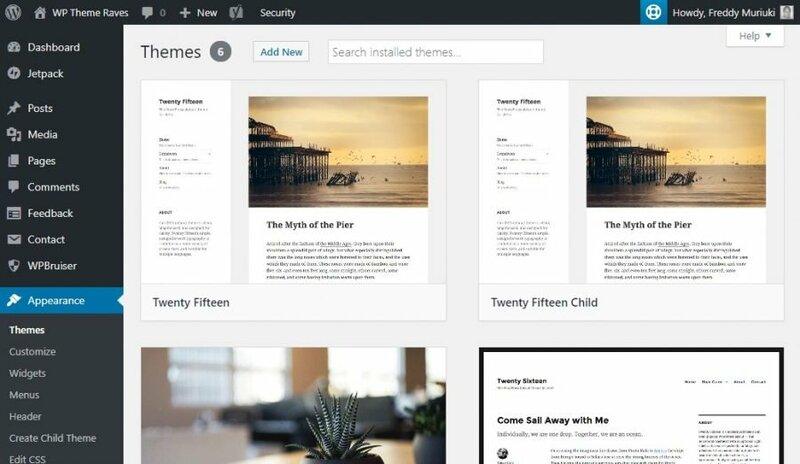 Speaking of magic, did you know WordPress ships with two image editors? That’s right, WordPress uses either Imagick or the GD Library to process images. While they are both great, Imagick is notorious for exhausting the available memory and causing the HTTP error. Save your changes and try to upload the image again. If the HTTP error persists, revert the code change and try the next solution. 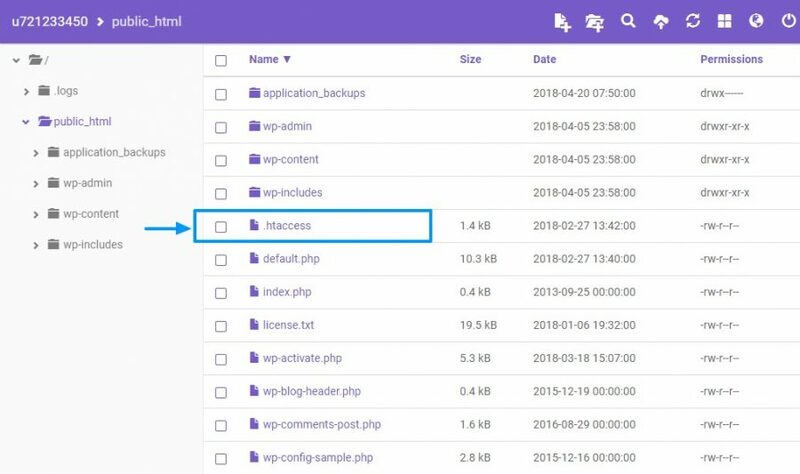 The .htaccess file lives in your WordPress root folder and acts as a gatekeeper for all sorts of things. It controls where requests go among many other functions. If the error showed up after installing or updating a WordPress theme, then it most likely the culprit. A good approach is to create a backup of your entire website and switch to a default theme (e.g., Twenty Seventeen). If all works well with a default theme, try contacting your current theme provider or developer with the details. In such a case, the HTTP error could be an isolated theme issue or an incompatibility between the theme and a plugin. Since version 3.2, WordPress requires PHP version 5.2.4 or higher to run smoothly. Anything short of this will leave you stuck with the HTTP error. 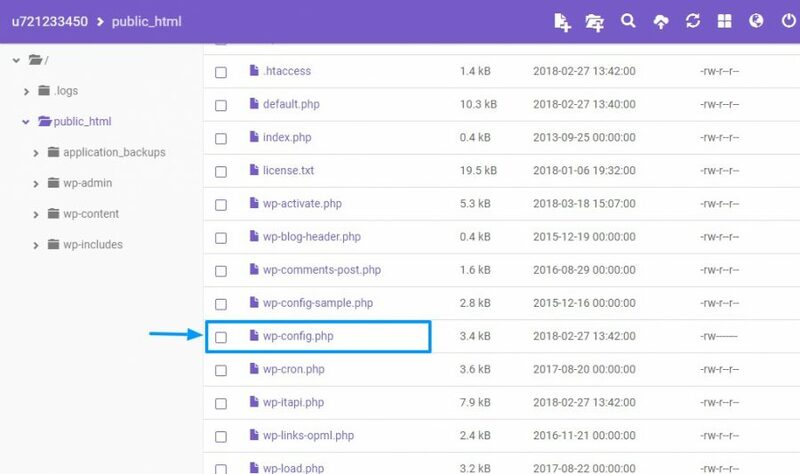 Some hosts use older versions of PHP, which means no matter what you try, you can’t upload images to WordPress media library. Do you still face the WordPress HTTP error after trying all the above solutions? Perhaps you solved the error a while ago, but the “error” you see comes from the local cache. 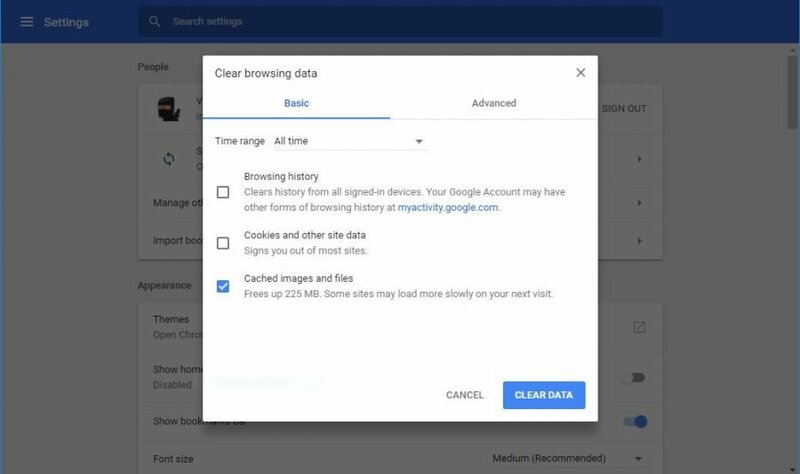 Before you leave thinking no solution works for you, try clearing your browser cache.